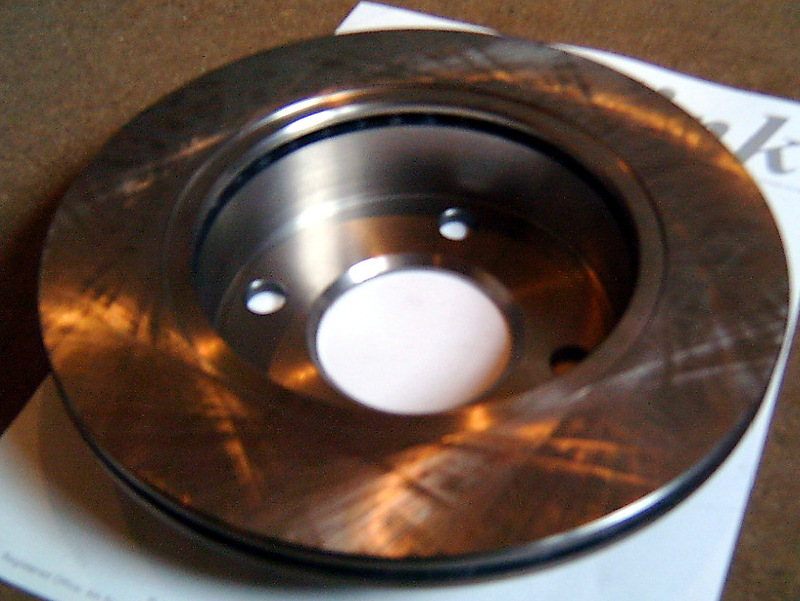 Front brake disc (vented) for Figaro 1.0 Turbo and Micra 1.2 K10 series. J3301050. New front brake disc (vented) for Figaro 1.0 Turbo and Micra 1.2 K10 series. Sold individually. Quality product, made in Japan or the EC to OEM specification.